Ching Yi Technology Pte Ltd – “To exceed what others can do, achieve what others can’t”. 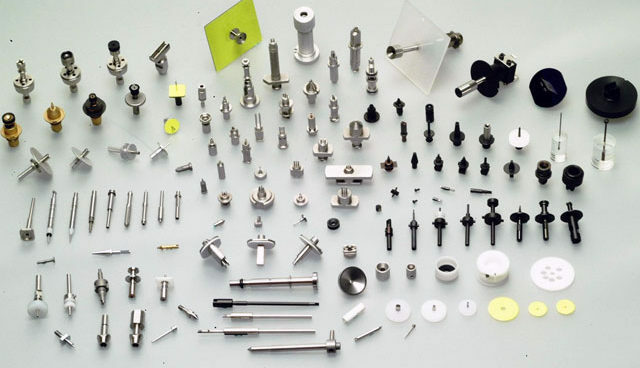 Ching Yi Technology Pte Ltd believes in improving the quality by improving its professional and efficient engineering production process. We provide Precision Engineered Mechanical Solutions for Semicon leaders who appreciate the needs for new technologies in the Semicon manufacturing process. 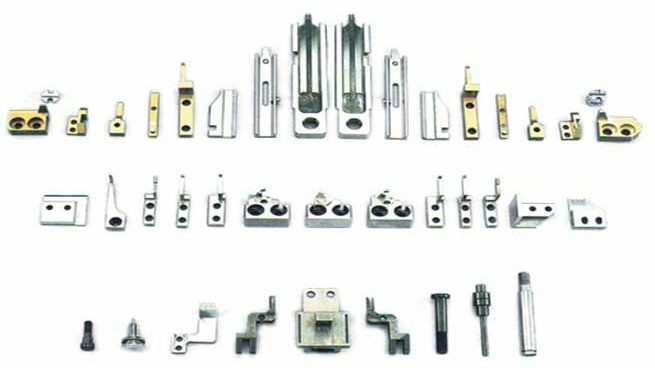 We are a pioneer and leader in providing solutions to mechanical parts and modules. 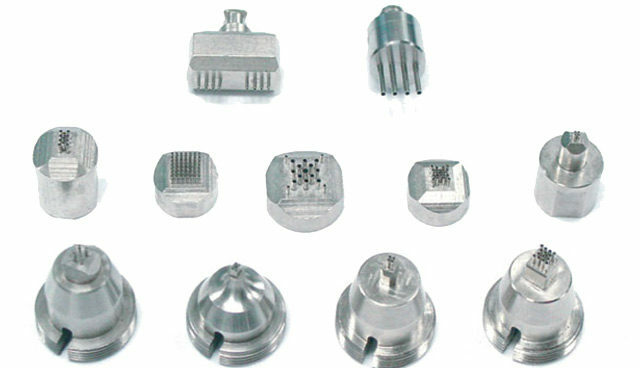 We specialise in nozzles for 0201” chip to large-scale components such as Ball Grid Array (BGA), Chip Scale Package (CSP), Quad Flat Package (QFP), connectors and various odd shape components. 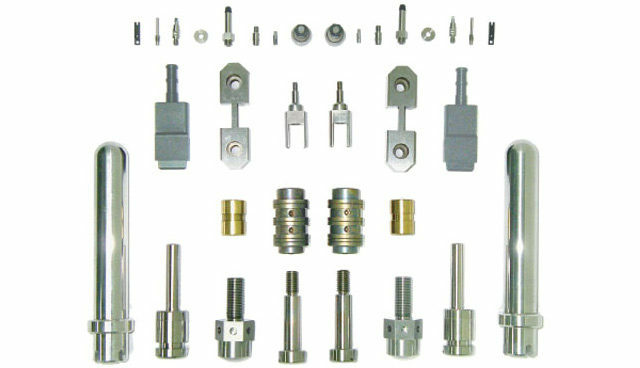 We manufacture a wide range of needles engineered and designed specifically for dispensing applications. 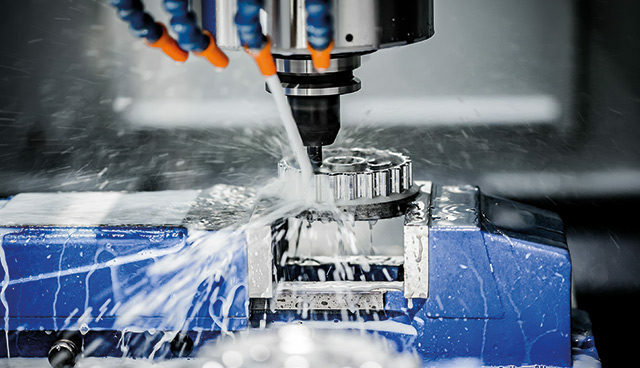 Pioneered with a vision to be a respectable world-class leader in Precision Engineering, it provides high quality precision parts and services globally. 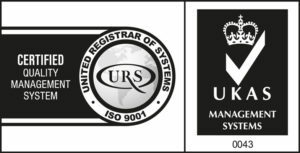 Ching Yi Technology Pte Ltd boasts a proud customer base from Singapore , Malaysia , Indonesia , Thailand , Philippines , Taiwan , China , United States , and Europe .